I was given a packet of Bombay Potato spice mix as a gift with a delayed order. 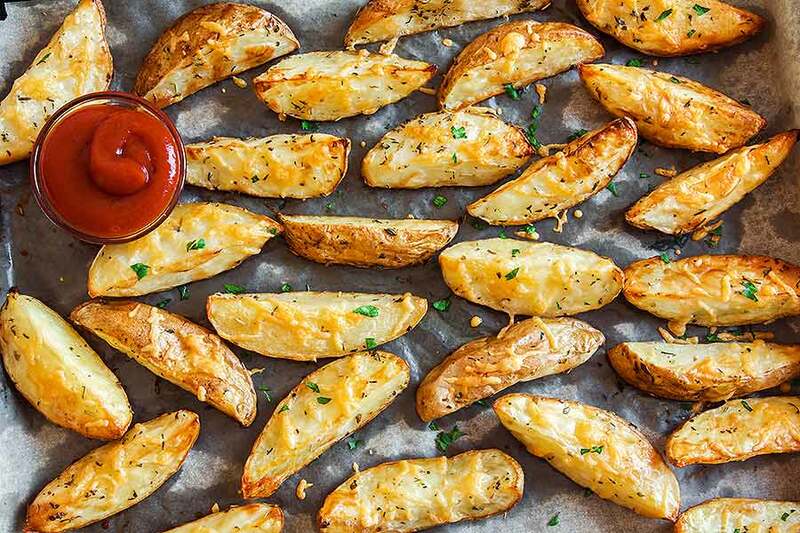 Instead of using as directed on the packet, we sprinkled some of the mix on to wedges of potato with a bit of oil then put them in the oven. They were so tasty.